This years County ABT was at Northampton SG over both days of the weekend. The committee choose to run this as a 2 day event, shoot either day. We did it to help to encourage shooters and this seems to have helped with a great entry of 17 County shooters plus 11 from other county’s! Its fantastic to see a good turn out for this event which has been dwindling in recent years. Maybe the success of our inter-counties trap team lead by Laurie Cookson has something to do with this new interest and this entry can only help our chances in the directors trophy this year! Anyone interested in the team should talk to Laurie he can normally be found at Northampton SG on a Thursday night. 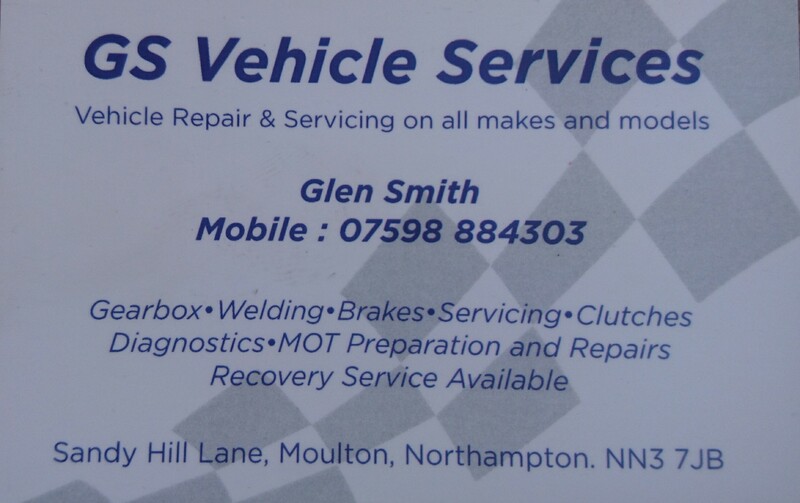 We would like to take this chance to welcome GS VEHICLE SERVICES as a new County Website sponsor for 2017. Based just down the road from Northampton SG in Moulton remember to keep Glenn in mind for all your vehicle needs.